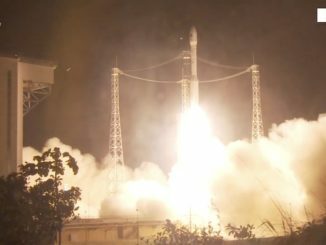 A Vega launcher lifted off Tuesday night from a spaceport at the edge of South America’s Amazon rainforest, climbed into orbit on the power of four Italian- and Ukrainian-built rocket stages, and successfully deployed a French-built, Moroccan-owned military surveillance satellite nearly 400 miles above Earth. 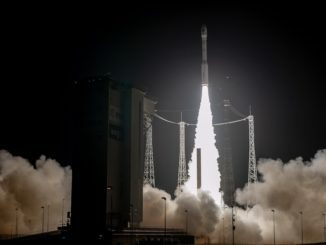 A Moroccan military reconnaissance satellite secretly built in France lifted off Tuesday night aboard a European Vega rocket in Kourou, French Guiana. 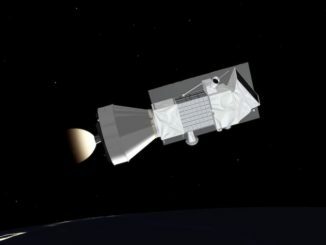 The launch occurred at 8:42 p.m. EST (0142 GMT). 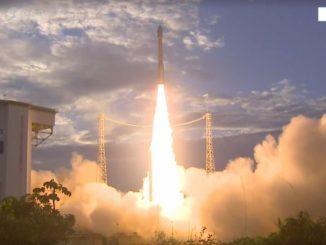 A European satellite hosting a spaceborne laser crafted to measure winds in Earth’s atmosphere rode a Vega launcher into orbit Wednesday from French Guiana, a thundering sendoff for a three-year mission that could improve global weather forecasts. 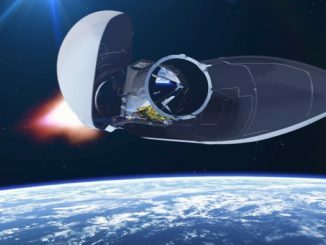 Europe’s new Aeolus winds observatory blasted off at 2120 GMT (5:20 p.m. EDT) Wednesday aboard a solid-fueled Vega rocket from French Guiana, kicking off a three-year mission to chart the motion of Earth’s atmosphere. 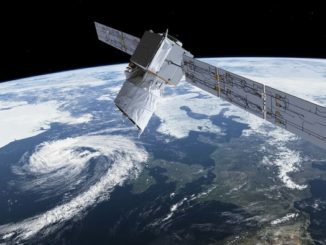 The European Space Agency’s Aeolus winds observatory is set for liftoff aboard a Vega rocket to kick off a three-year mission to measure global wind profiles from an orbit nearly 200 miles (320 kilometers) above Earth. 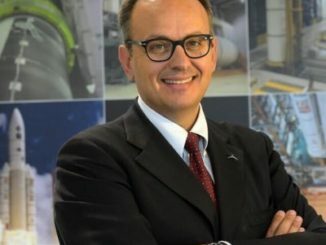 The European Space Agency’s $550 million Aeolus science mission, the product of a drawn-out 16-year development effort that required engineers to master new technologies, is in the starting blocks on a launch pad in French Guiana awaiting liftoff Wednesday to monitor wind speeds from space for the first time on a global scale.